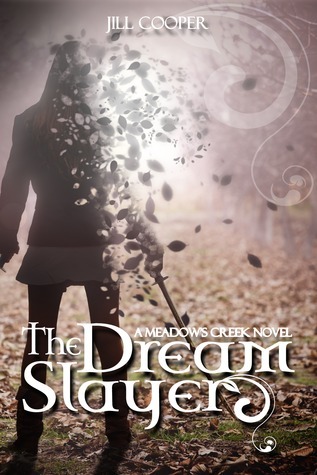 There's also a Goodreads First Reads giveaway going on for The Dream Slayer. Only 2 winners, so enter before the June 1 deadline! Wow I haven't even heard of this book but it does look good. Adding to TBR!